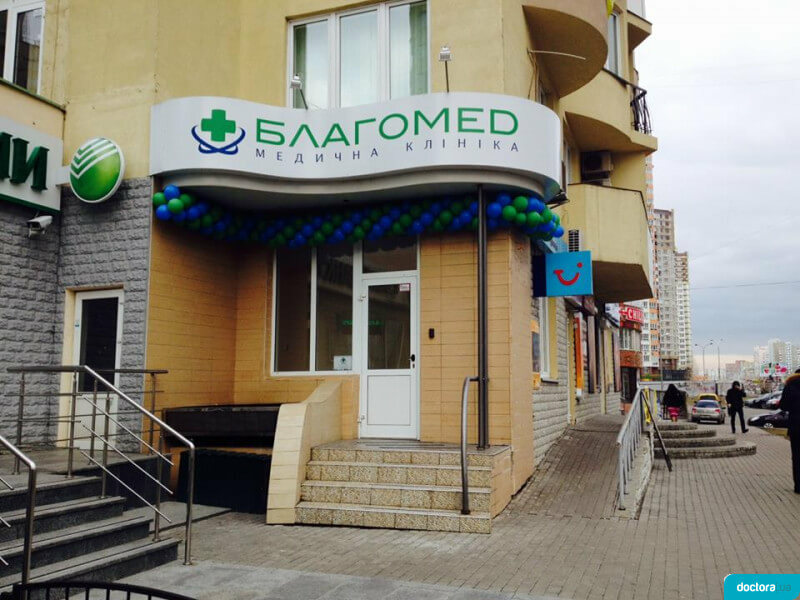 Blagomed - Clinic (Cardiology Center) in Kiev. The clinic is considered young and actively developing. Offers its patients high-quality services from the middle price segment. The main field of activity is the provision of ambulatory and polyclinic medical care. 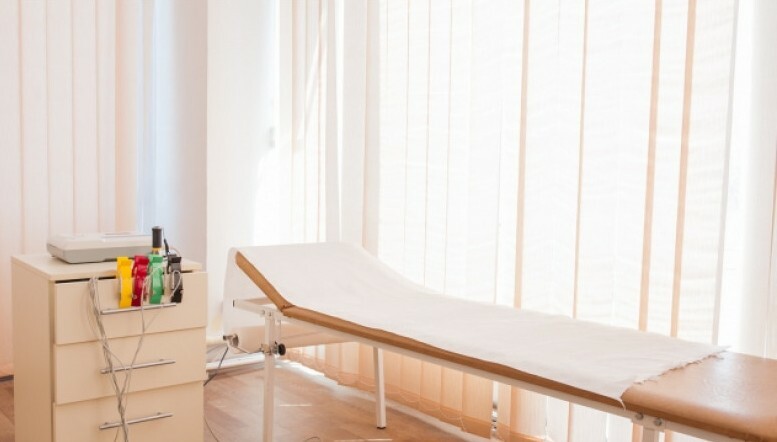 In their work, clinicians practice trusting and attentive attitudes towards clients, lacking polygraphy, resulting in hyperdiagnosis and all sorts of treatments that are not supported. The staff of the clinic are professionals of high qualification level. Physicians and midwives have extensive experience in the practical health system. Many specialists have academic degrees, so if necessary, consultants are candidates for medical sciences, heads of specialized departments, doctors of the first and the highest category. Laboratory diagnosis is performed with the aim of establishing an accurate diagnosis. In this process, various reagents and modern equipment are used, which makes it possible to determine the markers of diseases, functional states and risk factors. 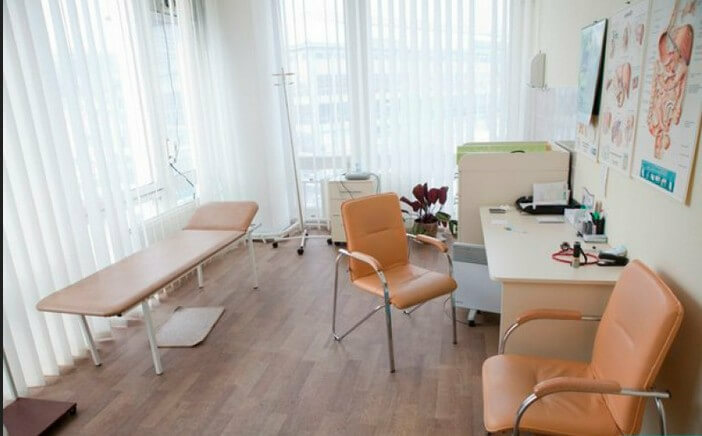 Day hospital – suitable for those patients who get hard-to-do at home treatment. Also, unexplored patients or patients with unspecified diagnosis can be left up to the end. Diagnosis of ultrasound – refers to painless and safe procedures, so it is carried out even during pregnancy. Many pathological conditions are determined with the help of an ultrasound of this or that organ, therefore timely diagnostics allows to carry out qualitative treatment of the patient. Package offers are provided by the clinic for all family members. Are sent to the survey of various categories of the population, as well as in the presence of predisposition to these or other diseases. To receive consultation in the clinic you must first sign up for a reception. It is also possible to call a specialist in the home. st. Esplanadnaya, 20, near the Metro Palace Sports. (044) 537-07-92, (044) 537-07-92, (044) 521-91-91. Kiev, st. Anna Akhmatova Mon-Fri from 08.00 to 20.00, Sat-Sun from 09.00 to 15.00.